Tiger’s Eye is a powerful stone that instills confidence, self-respect, luck and protection, increases self-esteem, helps encourage healthy boundaries and helps to manifest abundance. It is known to give you courage, self-confidence and the strength to believe in yourself. 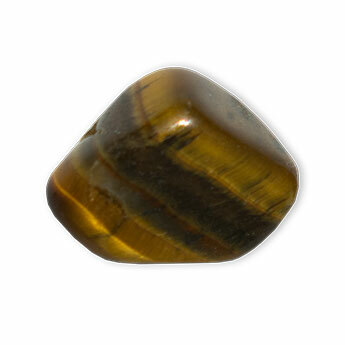 Tiger’s Eye is said to assist in helping those who wear it manifest what they truly desire. Worn with grounding and protecting Onyx, this bracelet will empower you to take action towards your goals with relentless confidence. It is your time to shine with confidence and courage! Our Tiger Eye & Onyx bracelets are a powerful combination grounding you in your purpose and allowing you to feel unstoppable.